The number of the invaders will become higher and higher. To the extent that your house turns into a hell for you! The main weapon that you can use in Overdosed A Trip To Hell is an Uzi in each hand. It can be upgraded to the higher levels by gaining scores too. There is two game modes in total for this action adventure game. Adventure mode and Arena mode are the names. In the first mode, you fight the enemies in five randomly-generated stages. But the second mode includes only one environment. The first game mode has different types of items and environments. In Arena mode, The enemies attack waves by waves. You should always be ready to react fast in Overdosed A Trip To Hell. Because you may be under attack by more than an enemy at the same time. When you kill the enemies like this, You get combo hits. This type of hits includes extra scores for the players. Actually, The more enemies you kill at the same time, You get more rewarded. 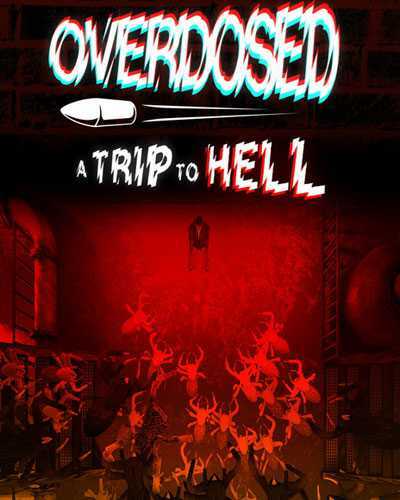 You will see different kinds of enemies in both game modes of Overdosed A Trip To Hell. So, The players have to be prepared for facing any condition at this game. If you’re ready to enter the scary nightmares, LSD drugs are waiting for you! 1 Comments ON " Overdosed A Trip To Hell Free Download "